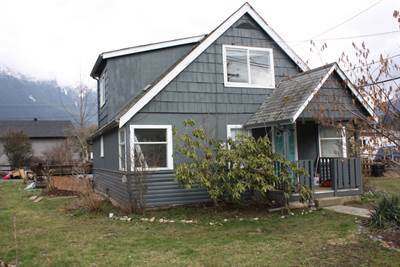 206D 45750 Knight Rd in Sardis West Vedder Road, Chilliwack is Rented/Leased! in Sardis West Vedder Road, Chilliwack The commercial at 206D 45750 Knight Rd has been rented/leased. 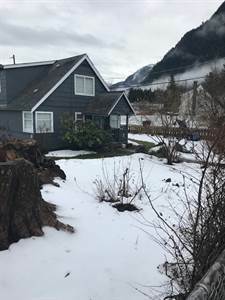 Posted on March 27, 2018 Author Clark Hitchcock SRESCategories UncategorizedLeave a comment on 206D 45750 Knight Rd in Sardis West Vedder Road, Chilliwack is Rented/Leased! • 1193 sqft , 2 bath , 2 bdrm single story – FOR SALE CAD259,000 . Little Mountain Meadows Townhome! Lovely Upper, End unit on Quarry Road, open and spacious layout, private and backing onto green space. 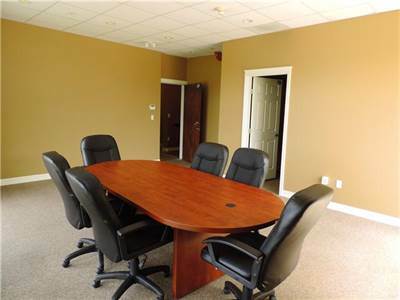 Two bedrooms, two baths, and a large office area or could be make into a separate dining room. Features included updated flooring, laundry/storage room. Well run development, lots of extra parking, and quick easy freeway access. 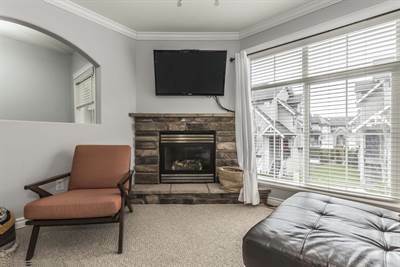 Book an appointment to view today, this could be the best buy in Chilliwack! 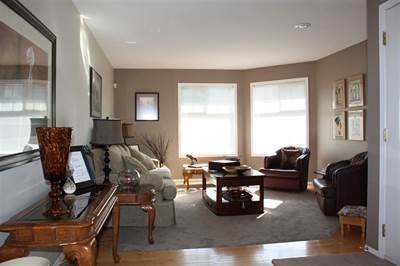 4 bedroom Townhome with Park and Views! • 1606 sqft , 2 bath , 1 half bath , 4 bdrm townhouse – FOR SALE CAD450,000 . New Price! featuring Air Conditioning and Built-in Vacuum. Spacious and fully fenced backyard. Close to desirable walking trails. 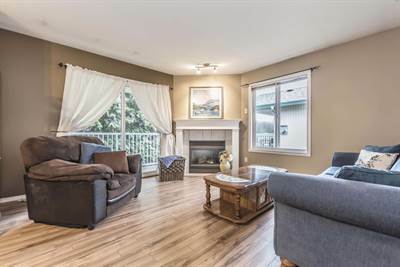 in Promontory, Chilliwack Announcing a price drop on 59 5965 Jinkerson Road, a 1606 sqft , 2 bath , 1 half bath , 4 bdrm townhouse. Now FOR SALE CAD450,000 . New Price! Gorgeous 4 Bedroom 4 Bath Townhome!